Amy Todman gave an excellent presentation at the SWOP AGM yesterday. Read more about her work as the National Library of Scotland’s Referendum Curator and her collaborations with the British Library and the Bodleian Library, Oxford on the British Library’s Social Sciences Blog. This isn’t exactly the view from my desk, but it’s the new view for lots of our students. 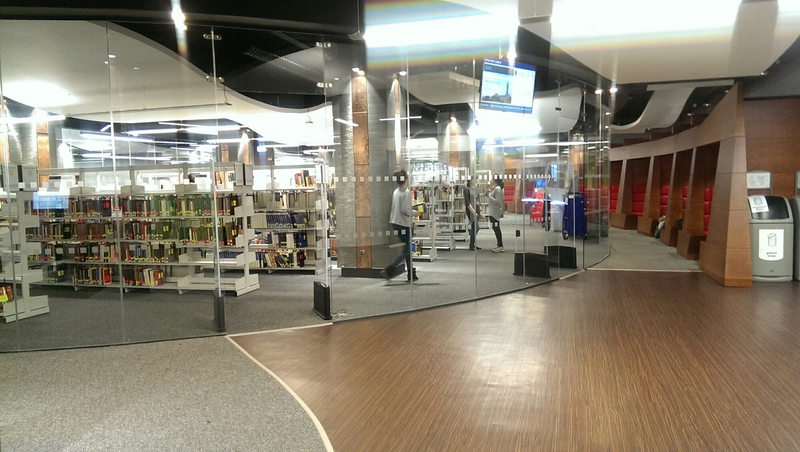 Our newly refurbished area in the main library houses our High Demand collection – which you can see here behind the glass walls. I’m still waiting for Tom Cruise to drop out of the ceiling…. 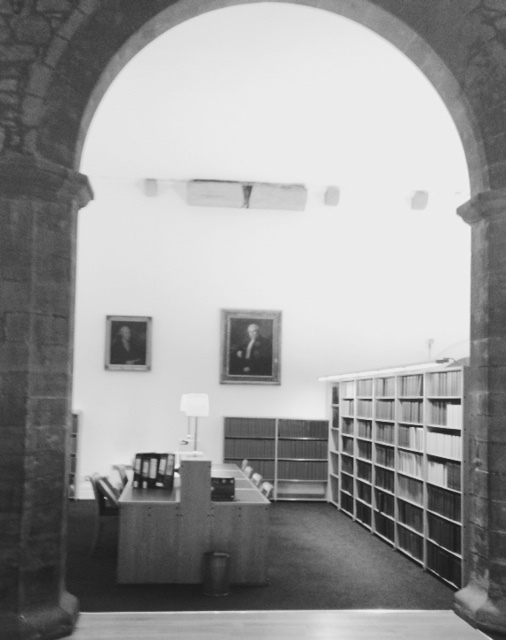 View from near my desk at the Advocates Library. SWOP is celebrating its 25th birthday and at our AGM we be taking the opportunity to reflect on SWOP’s work over the past 25 years as well as looking to the future. We thought it might be fun to take a moment and record what our libraries look like now as who knows what they may look like in another 25 years. So please take a photo either from your desk or window of your work place, or even a shelfie. Post it on either Knowledge Hub, Twitter or SWOP Blog. One photo only. Any photographs posted will be printed and entered into a prize draw at our AGM. To post on Knowledge Hub you need to be registered. If you are not registered drop me an e-mail and we will get that sorted. Photos can be posted in the Forums area of Khub and a guide detailing how to load photos is available in Library. If you want to tweet your photograph please do so to @SWOPforum. This will be fed through the SWOPforum web pages as well at https://swopforum.wordpress.com/category/swop/ . 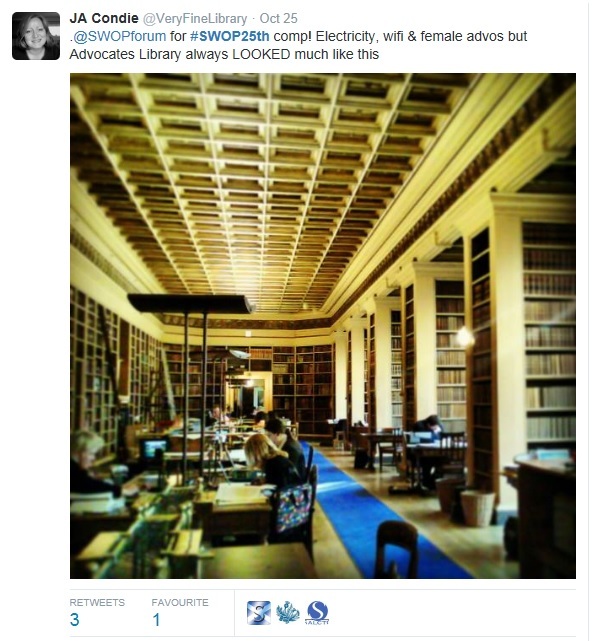 SWOP members should also be able to post photographs on to the blog. If you need any more guidance on any of these options contact me on sharron.wilson@advocates.org.uk. 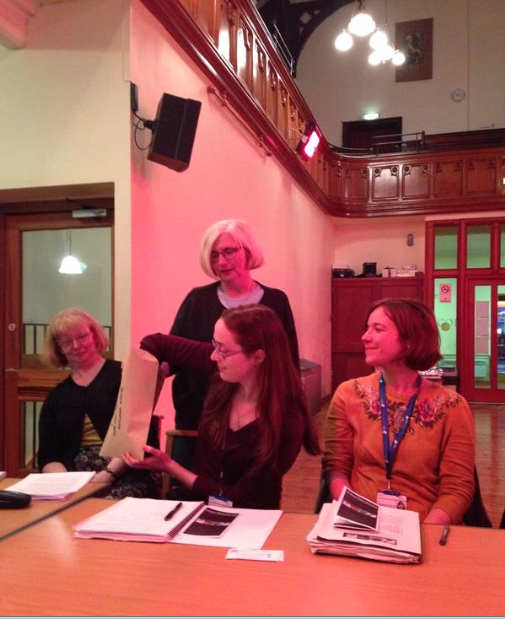 The SWOP AGM will be in Sanctuary space in St Augustine’s Church, George IV Bridge on 19 November at 15:00. More information on the AGM will follow soon. 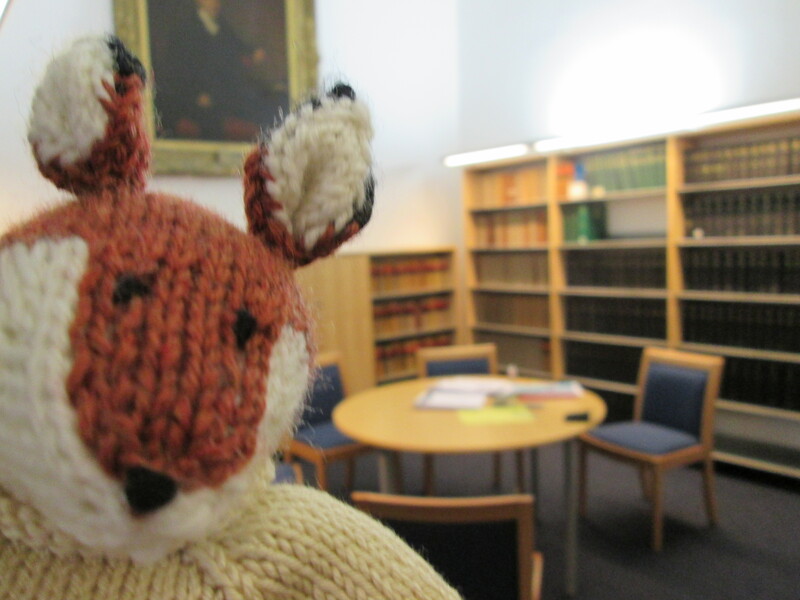 For now I have put up a photograph of the Advocates Library to get us started…. Join in when you can!